What a great gift for yourself or a friend! 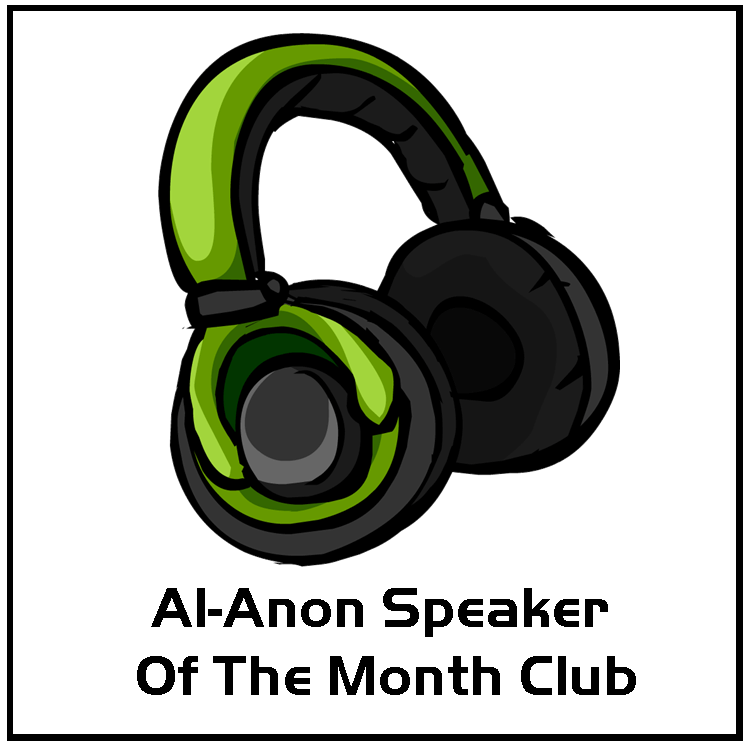 Order the AMOT Audio AA or Al-Anon CD or MP3 of the Month Club now and receive a different recovery AA or Al-Anon speaker CD or MP3 every month for a year. 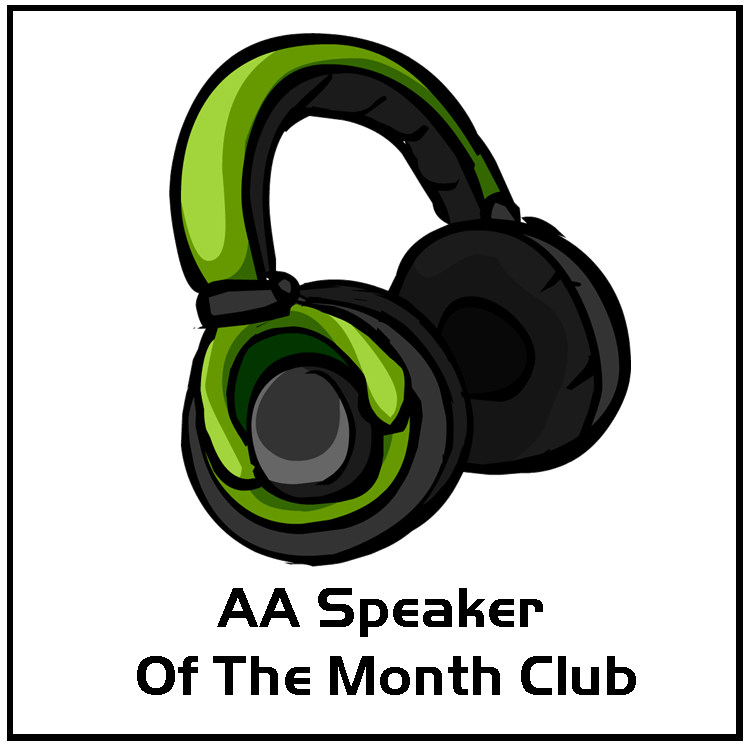 Shipped to you at the end of each month, you will receive a speaker CD or MP3 hand picked by our staff.